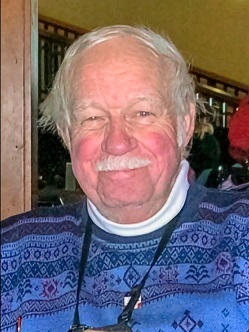 In apologizing for not attending the Vintage Festival at LRP over Labor Day weekend, I did attend the Indycar / ALMS Inaugural Baltimore Grand Prix. The National Capital Chapter of the BMW CCA organized a large corral, hospitality tent, lunches, primo parking near Turn 8 & Pit Out, and paddock passes for the Indycars (which were inside the air conditioned convention center - what a sweet setup!). 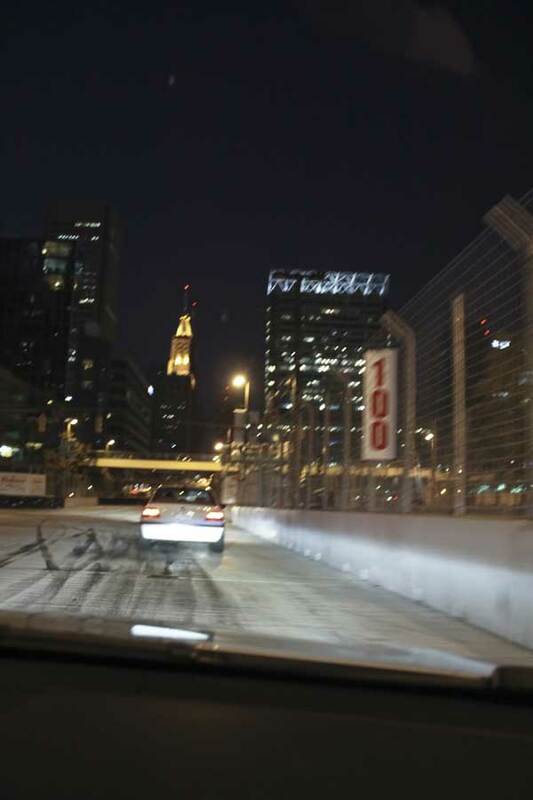 Plus we got in a Parade Lap on the street course through downtown Baltimore. Quite the unique experience. I was able to take my son & my daughter’s boyfriend (the latter having never been to any type of auto race), and they just couldn’t get enough of the entire event. 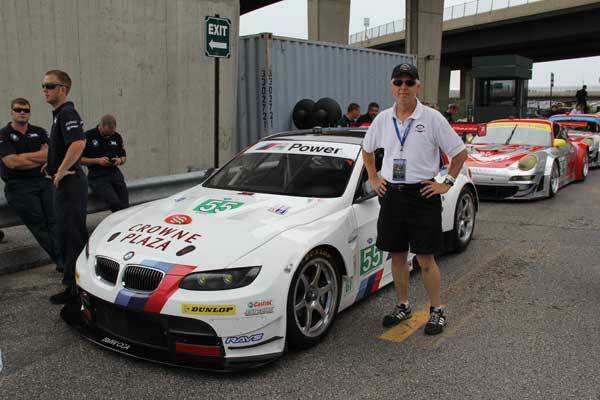 In the photo above, I am paying homage to one of our hero M3s from the RLL shops, of course. Their paddock was on the other side of our hosptality tent, and they came through our corral to get to the track. 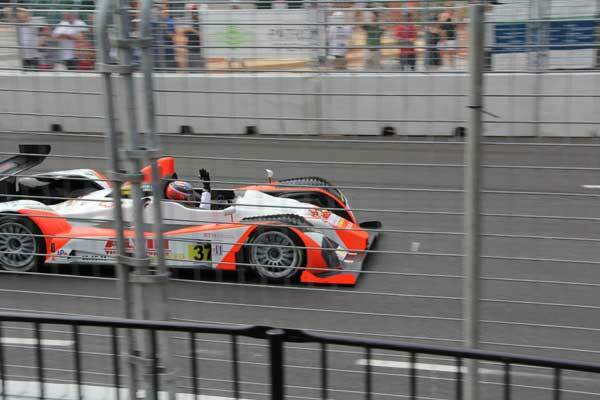 Below is the winning LMP1 car (complete w/driver wave) taken from the special Car Corral Grandstands that were ours for using. As a street course, your view is fuzzied up a bit by the jersey barriers & catch fencing, but we were right at the edge of the track in the technical short chute between Turns 10 & 11. Speed & noise are well up on the scale. Having previously worked in downtown Bal’mor during my Coast Guard career, it was fasinating to see the transformation of the Inner Harbor area to accomodate race cars doing 170 mph or so. 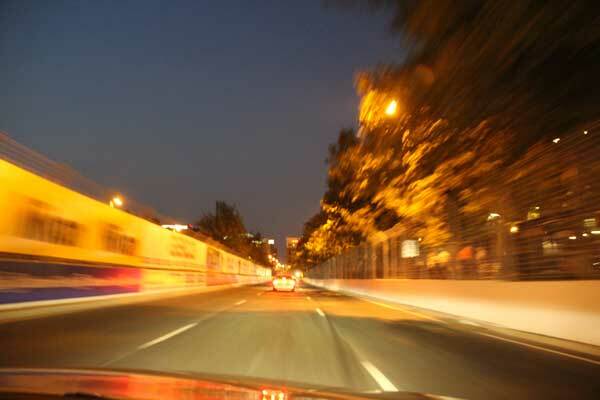 The oft cited commentary that street courses are just long, narrow tunnels with no tops is absolutely spot-on. Remember this was headlined by the Indycars, so, yes, guys, Danica was there. 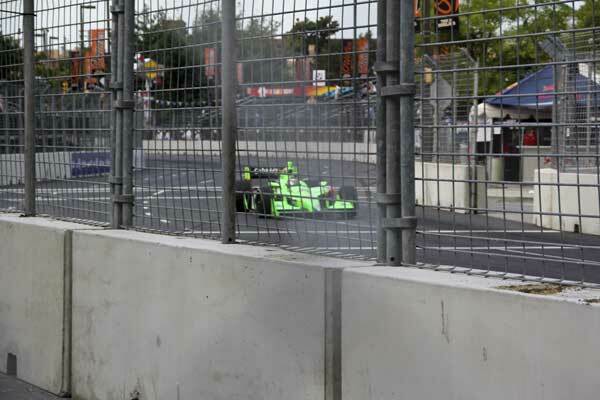 This was her qualifying effort - took a smart, conservative line on the bumpy street surface, remembering that there was old asphalt, new asphalt and quite a bit of concrete in between the manhole covers. Qualified well back, but I believe she finished 6th. Her presence up close and live in the air conditioned Indycar Paddock (the Baltimore Convention Center) had lots of young men swooning and lots of little girls seeing a new kind of role model. Quite the scene, indeed. Parade Lap. Light Street downtown Bal’mor, in front of the Intercontinental Hotel, across from the Inner Harbor near the Science Museum. After the hairpin and turning back towards downtown before making a left turn to pass by the backside of the Convention Center on the way to Oriole Park at Camden Yards. No doubt - this is a city street course! The ‘art’ shot, or ‘special effects’ image. Semi-creative use of the telefoto zoom lens to create the appearance of huge velocity. Of course, this was a parade lap, so getting creative with the camera was the only way to make this happen. This is on exit of turn 8; the Camden Yards baseball stadium is off to the right in the darkness. 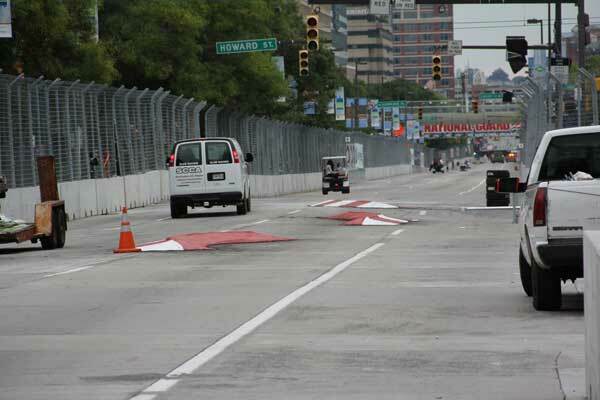 The course designers needed to break up the very long straight on Pratt Street. This was after exiting turn 12 (the last turn) heading to the start/finish. So they built three curved and very steep curbs in the middle of the street, creating a chicane. They were so severe that they could rip the underside panels completely apart if a driver were to be imprecise. Only one way through them: slowly and one car at a time. The right-left-right cadence was not equal, either: the third curb was tighter and closer. Noticeable even at parade lap speed. Reminded me of an autocross, not an Indycar track. Will Power, in his post-race interview, even called it out and suggested to the organizers that they should definitely remove it for next year.